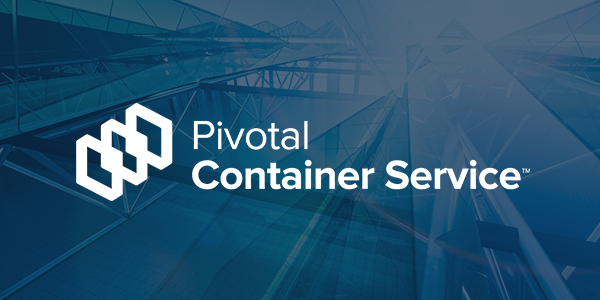 The partnership of Heptio, VMware, and Pivotal will continue making Kubernetes amazing—wherever and however you run it. 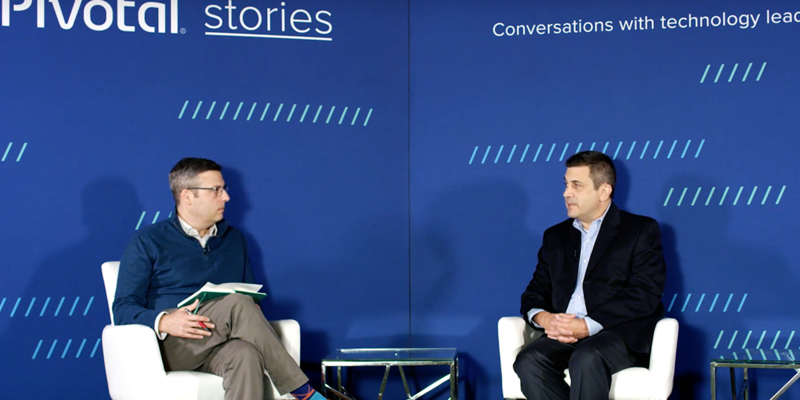 Learn about Raytheon’s efforts to modernize Department of Defense software in this SpringOne Platform 2018 talk featuring Todd Probert and our own Jeff Kelly. 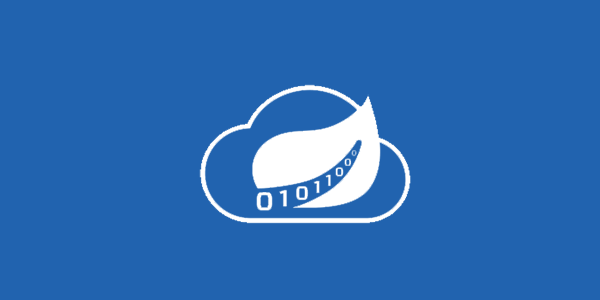 Why Spring Cloud Data Flow is ideal for building file ingest data pipelines. 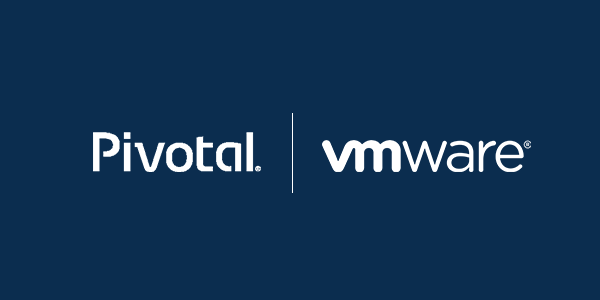 Dormain Drewitz gives some context on PKS, explains why it's an interesting solution for VMware's partners to build competency in, and breaks down the difference between the two companies' partner programs. 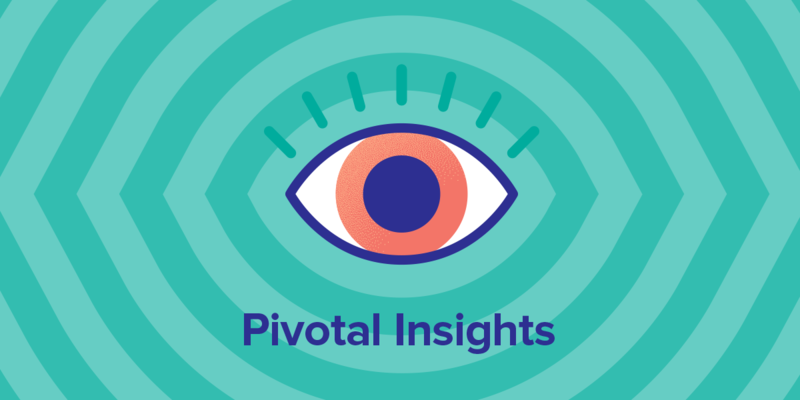 In this week's episode of Pivotal Insights, Jeff and Dormain speak with Stéphane El Mabrouk from Thales on how they built their Digital Factory, an environment for Thales engineers and others to learn modern software development. 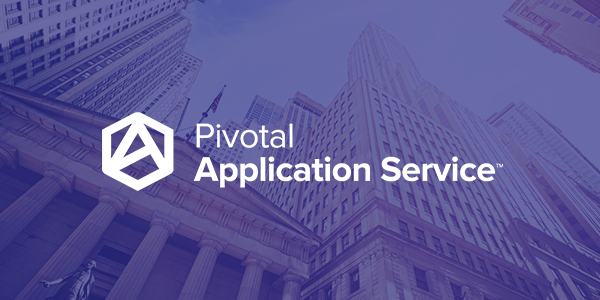 Why the policy of "Zero Trust" is a common pattern amongst larger banks, and why it warrants a closer look. 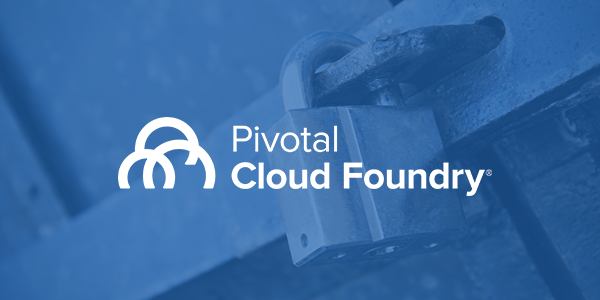 Learn how you can fight back against header spoofing and compromised networks with TLS in Pivotal Cloud Foundry.